You will be able to perform the following routines by using the Klear Fate principle/technique. So you already need to know the Klear Fate process. 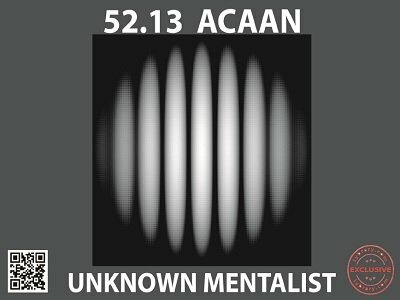 ACAAN is a very popular plot in card magic and card mentalism. This is a collection of 8 ACAAN routines which are very novel, entertaining and stunning but at the same time extremely easy to perform. Although some of these are not strictly ACAAN in a true sense, they appear so to the audience. You will enjoy performing these as much as the audience will enjoy watching and participating. 1st edition 2016, 57 pages.